Make sure that ‘Mum’s the word’ this Mother’s Day with a thoughtful gift from the heart. Plan the perfect day they’ll love and celebrate Mother’s Day in style with a visit to London. 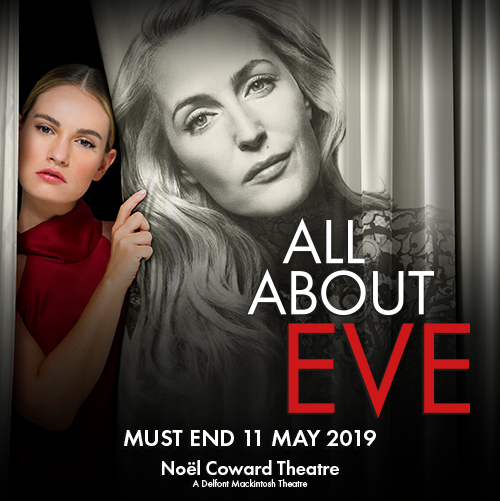 Whether they’re looking to see the next West End hit or just wanting to forget their worries and get up on their feet, you’re bound to find the perfect gift for your mum with us. Dance, jive and have the time of your life with your mum at Mamma Mia, soon to celebrate its 20th anniversary in the West End! Follow Sophie Sheridan and her mother, Donna as she tries to find out who her father is days before her wedding to Sky. 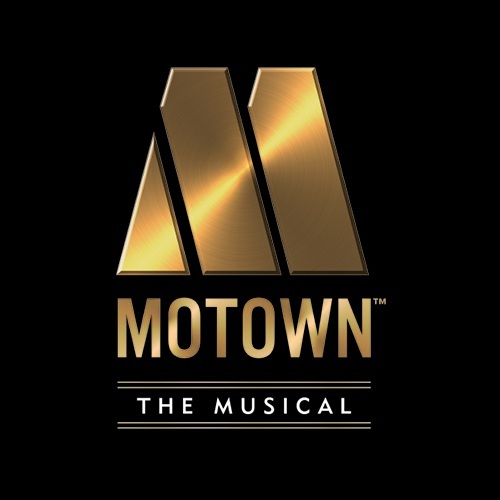 Packed with the greatest hits of Swedish music juggernauts ABBA, the show is filled with musical moments that are sure to touch the hearts of mothers and their children everywhere. 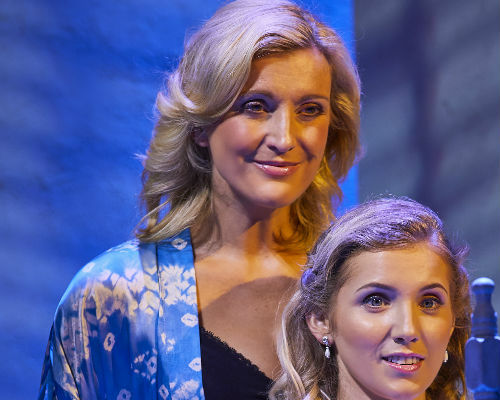 If you’re looking for a show that will have you up on your feet and dancing, then you’ll want to head to the Novello Theatre to see Mamma Mia. Mamma Mia tickets are available now. When a trio of women come together to get rid of their boss at work, it’s clear that nothing can stop them. Faced with daily pressures from their “sexist, egotistical, lying, hypocritical bigot”, 9 to 5 follows the headstrong women as they aim to make their workplace brighter. With management rivalries and plenty of drama ensuing on stage, who will become in charge of the company? 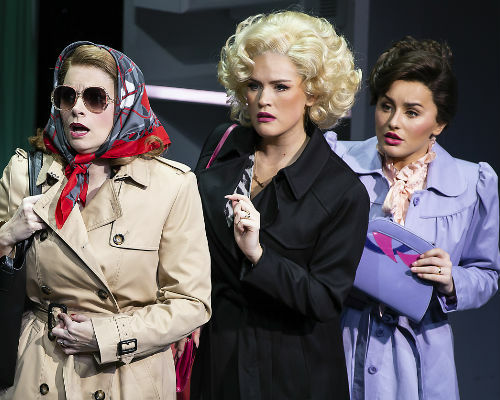 Featuring an original soundtrack written by Dolly Parton herself, you’ll want to see 9 to 5 as the perfect way to relax away from the world of work you might be used to. 9 to 5 tickets are available now. 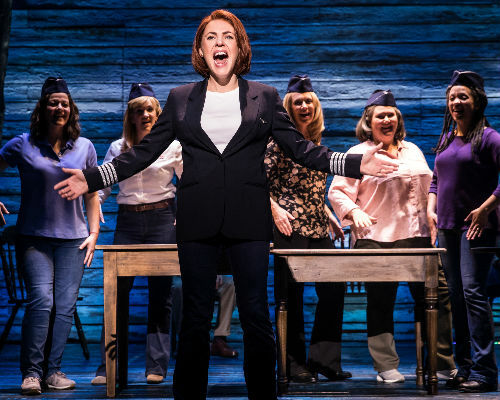 Nominated for nine Olivier Awards, Come From Away demonstrates the humanity and compassion of Gander residents in the immediate aftermath of 9/11, as they took in 7,000 stranded air passengers. In this sung-through musical, you’ll hear real-life stories from those who were in Gander tweaked for the stage, with narratives coming together in a fast-paced account of those who suddenly found themselves miles away from home. Watching the show, see how relationships unfold in a show that will break your heart and showcase the kindness of strangers. You’ll be holding your mum’s hand that little bit tighter once you’ve seen Come From Away; a truly compelling musical. 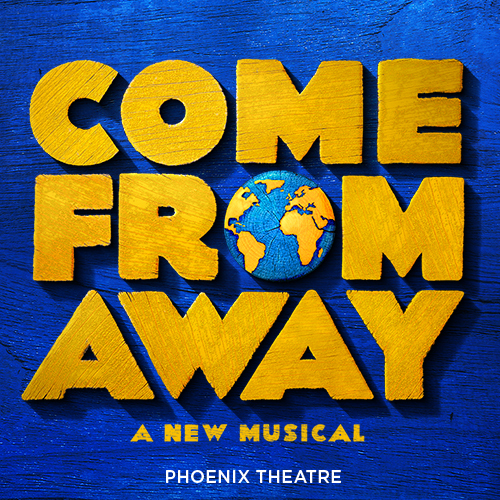 Come From Away tickets are available now. 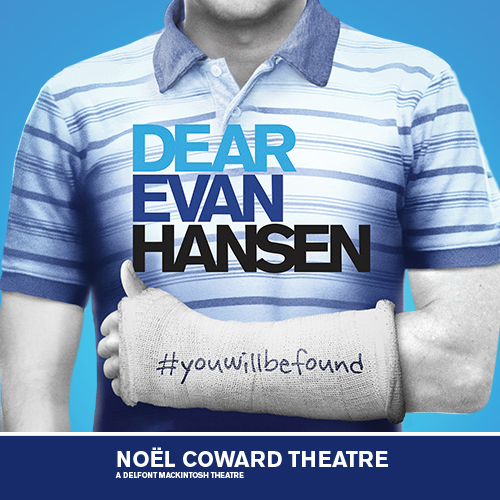 Looking to see even more Olivier Award-nominated productions? 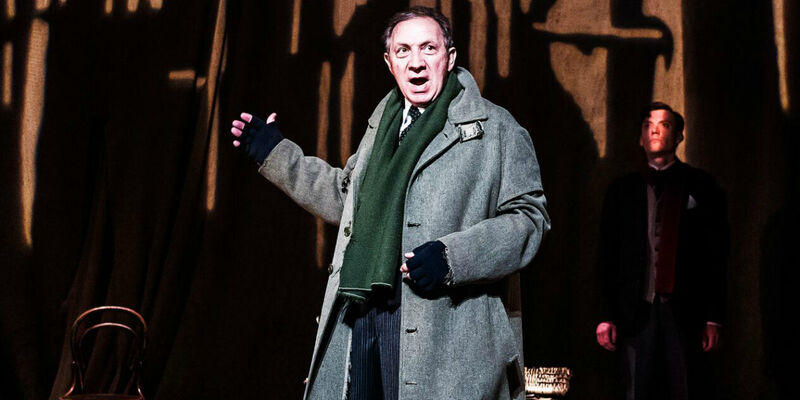 Read our complete guide of shows receiving nominations that are currently in the West End. 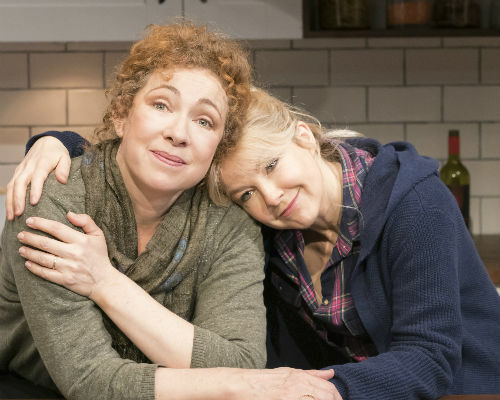 A story of maternal love and developing relationships whipped up into freshly-baked pies, Waitress rises to the occasion as the show premieres in the West End at the Adelphi Theatre. When Jenna, a small-town waitress and recreational pie maker learns she’s pregnant and trapped in an unloving marriage, she longs to break free. Hearing of a pie competition with a large cash prize, she enters in the hope of winning the money and starting a new life for her and her unborn child. At the same time, you’ll meet her fellow waitresses and close friends who each have their own romantic mishaps. 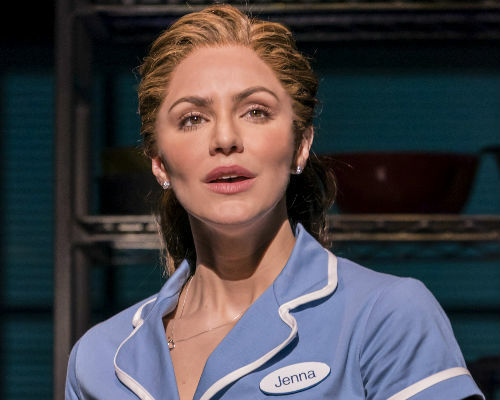 With an original score by Grammy nominee Sara Bareilles and a creative team led by women, you’ll want to offer tickets to Waitress as a sweet treat this Mother’s Day. For centuries, plays by William Shakespeare have been performed around the world, ensuring his cultural reputation stands on a pedestal above other writers of his time. But, what about the female writers? Hailed as the first female professional poet and the ‘dark lady’ of Shakespeare, travel back in time to the sixteenth and seventeenth centuries at Emilia. In a production that’s unashamedly hard-hitting and determined to uncover untold stories during the Bard’s lifetime, follow Emilia Bassano as a writer, a muse and as a woman. 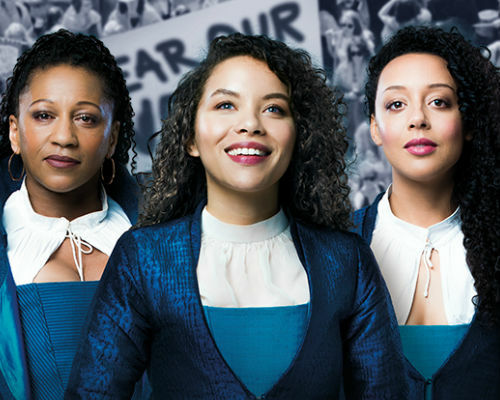 If you’re looking for a show to celebrate women in the West End, you’ll want to see Emilia. 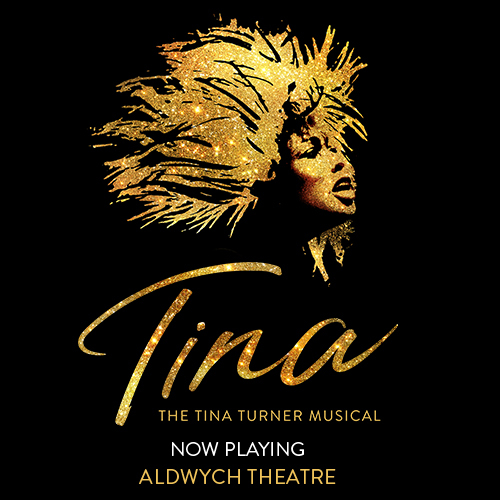 Emilia tickets are available now. Before seeing the show, brush up on your Emilia knowledge with our guide filled with information about the poet and her legacy. Sherri Rosen-Mason works in the admissions department at one of the top schools in New England. Noticing that there are only three people of colour in the entire prospectus, Sherri wants to shake things up. At the same time, she’s trying to get her son, Charlie into a leading university in the country. Behaving differently in the public and private eye, see how Sherri is able to balance her actions and opinions in the West End premiere of Admissions, a thought-provoking play where the cost of doing the right thing is more expensive than any college education could be. Admissions tickets are available now. Take in the London sights whilst indulging in a decadent afternoon tea at B Bakery Afternoon Tea Bus Tour. During the 90-minute bus tour, you’ll drive past some of London’s greatest landmarks including Big Ben, Westminster Abbey, Trafalgar Square and even more. When you book your tickets, you’ll be able to decide whether you sit on the top or bottom deck of a traditional 1960s London Routemaster bus. 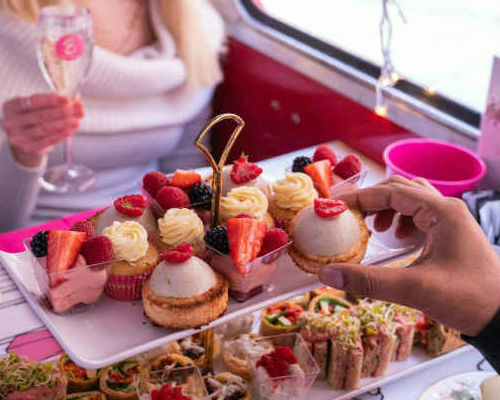 Guaranteed to leave you the centre of attention this Mother’s Day, make sure you’ve booked your Afternoon Tea Bus Tour as soon as possible so you don’t miss out. B Bakery Afternoon Tea Bus Tour tickets are available now. Celebrate Mother’s Day over three days with a TThree Palace Royal Pass. Combining just under a millenia of royal history across three iconic buildings, a Royal Pass is your gateway to a regal adventure behind the walls of the royal residences. 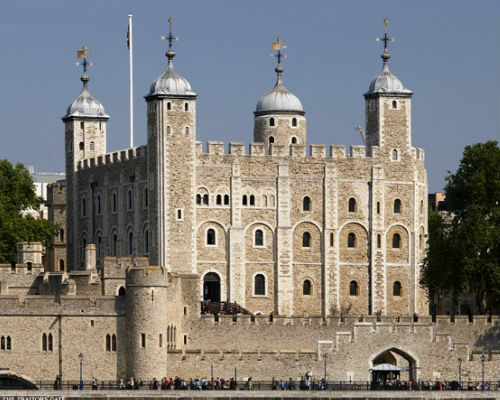 With a pass, you’ll be able to visit the Yeoman Warders and the Crown Jewels at the Tower of London, the state rooms and gardens of Hampton Court Palace as well as Kensington Palace, where the royal monarchy live today. Whether you know the finer details of each regal dynasty, or you want to learn more about centuries of British history, share each memory behind the walls of these palaces with a Three Palace Royal Pass. Three Palace Royal Pass tickets are available now. With a range of deals across shows, events and attractions in London, plan the perfect Mother’s Day with us. 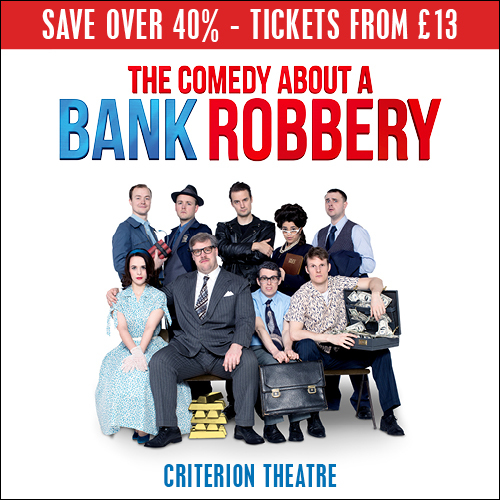 If you’re still struggling for inspiration, why not take a look at our deals on West End shows to either book a show or add to a day of live entertainment across the capital.